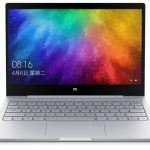 Xiaomi has launched the Mi Notebook Air 12.5 (2019) in China today. 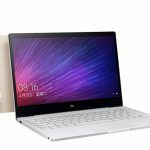 It comes as the successor to Mi Notebook Air 12.5 that launched last year. 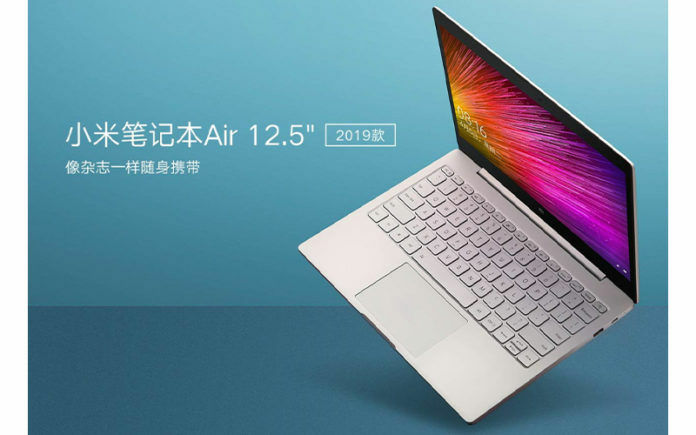 This Mi Notebook Air 12.5 (2019) comes in a total of three variants. The base variant has Core M3 processors + 4GB RAM + 128GB storage, and it costs CNY 3,599. The second variant has Core M3 processor + 4GB RAM + 256GB storage and it costs CNY 3,999. The top of the line variant features Core i5 processor + 4GB RAM + 256GB storage, and it costs CNY 4,299. All three variants are available for pre-orders in China starting today, and they’ll go on sale from 28th March. 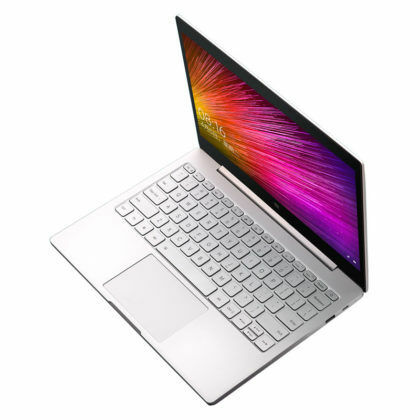 The Mi Notebook Air 12.5 (2019) brings with it 8th generation Intel Core processors, and it is the only major upgrade this new laptop brings over its predecessor. Let us have a look at its specifications. 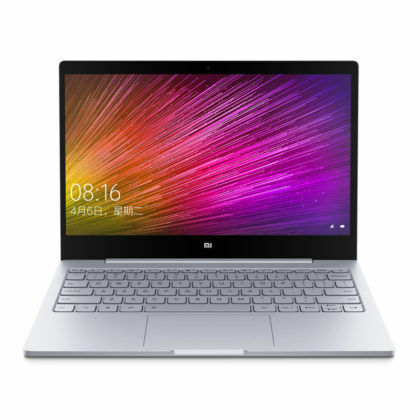 As the name suggests, the Mi Notebook Air 12.5 (2019) has a 12.5-inch display; it uses IPS LCD technology and has Full HD+ resolution. 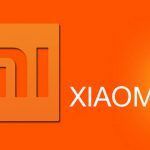 The bezels on sides of the screen look thin, and according to Xiaomi, they measure 5.71mm. The laptop has a metal body, and it looks very similar to Apple’s MacBook Air. As mentioned earlier, the laptop comes in three variants. 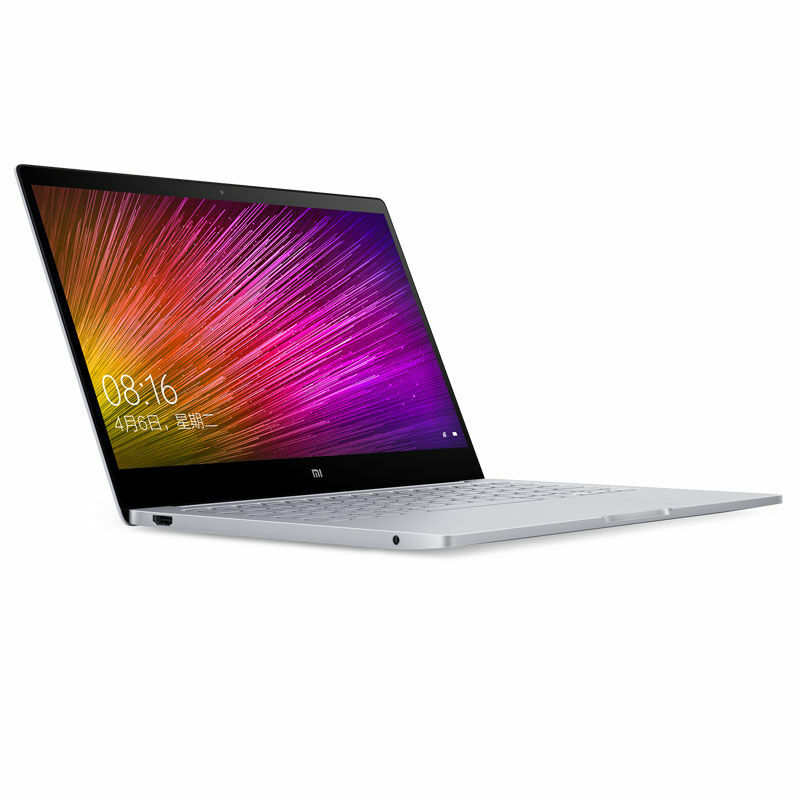 The base model has 8th generation Intel Core M3 processor, 4GB RAM, and 128GB storage. The second model also features Core M3 processor and 4GB of RAM, but it has 256GB storage. 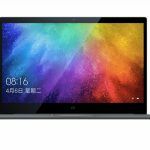 The top of the line model has full-fledged 8th Generation Intel Core i5 processor instead of the less powerful, Core M3 processor. The top end variant comes with 4GB of RAM and 256GB storage. Note that the brand has not revealed the exact processor model numbers yet. They have also not mentioned the RAM speed and the storage type. That being said, the RAM could be a 2400MHz DDR4 unit, and the storage could be in the form of a SATA-based M.2 SSD. The Mi Notebook Air 12.5 doesn’t come with many ports, but it has all the essential ones. There is one USB 3.1 Type-C port, one USB 3.1 Type-A port, an HDMI port, and a 3.5mm audio jack. In terms of wireless connectivity, the Mi Notebook Air 12.5 has Bluetooth v5.0 and dual-band Wi-Fi ac. The brand hasn’t revealed the battery capacity and battery life figures yet, but they did reveal that the laptop features fast charging and it will charge from 0% to 50% in 35 minutes. Needless to say, the device comes with Windows 10 operating system.